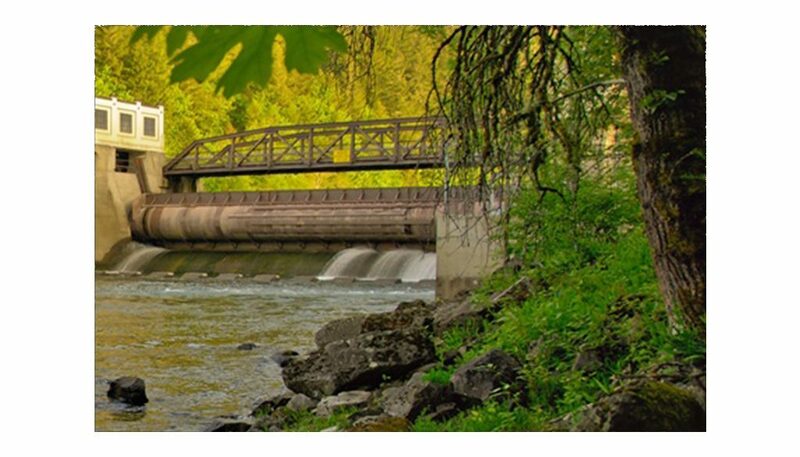 Eugene Water & Electric Board, founded in 1911, is Oregon’s largest customer-owned utility and provides electricity and water to more than 86,000 homes, business, schools and other customers in Eugene, Oregon. Part of their daily operation includes the remediation of vegetation in the active rights-of-way to prevent fires from contact with live power lines. ArborPro developed and currently supports a desktop and mobile GIS mapping solution for EWEB’s vegetation management department. ArborPro allows staff to inventory all locations where trees or other vegetation conflicts with overhead power lines. It includes the ability to schedule tree work now or in the future and track customer contact information for field crews. This effort has been ongoing since 2005. The mobile solution runs on GPS devices and allows multiple utility arborists to collect data and schedule prescribed maintenance in the field. This unit is then synced in the office, and all data goes into a SQL Server database. The desktop solution provides mapping, search, reporting, and visualization of all field collected data. Six staff members at EWEB use this solution on a daily basis for their operations. An ongoing contract to provide 4-hour turnaround on maintenance has been in place since 2010, providing for an enhanced level of support and new features.